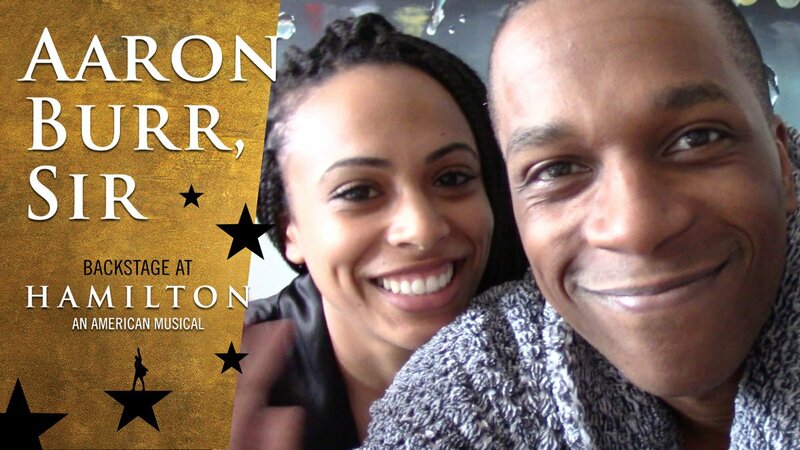 Aaron Burr, Sir: Backstage at Hamilton with Leslie Odom Jr., Ep 8: So Long! In the final episode of his Broadway.com vlog, Leslie Odom Jr. shows us some behind-the-scenes moments from his last performance in Hamilton. (Make sure you spot Jennifer Lopez and John Kerry at the dance party!) See you on the other side, Leslie!